We now have two Katakanus. Each is like a canoe catamaran and is very stable. 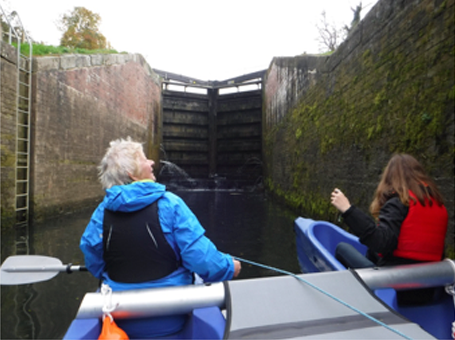 Each seats up to six people which means that the crew can be of mixed ability but each person can contribute equally and is expected to be involved, to be active and to have fun. 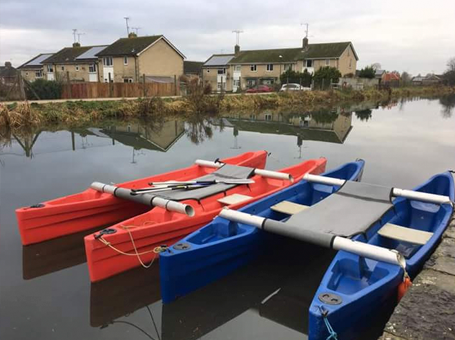 We are hoping to use the boats for trips to do photography, painting, picnics, bird and wildlife watching, treasure hunts, play music or whatever and just to enjoy being close to the water. We also have a Wheelyboat, called Zephyrus, the west wind. 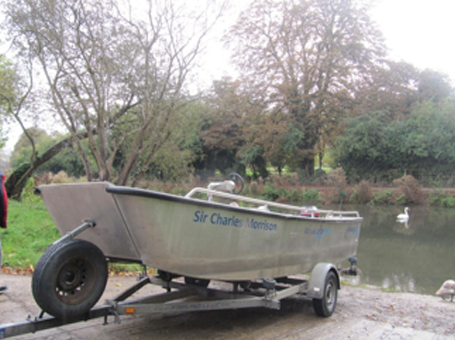 It is an aluminium craft, a bit like a landing craft with a flap that can be lowered at the front for access. It can accommodate most types of wheelchair and can be operated from a wheelchair. 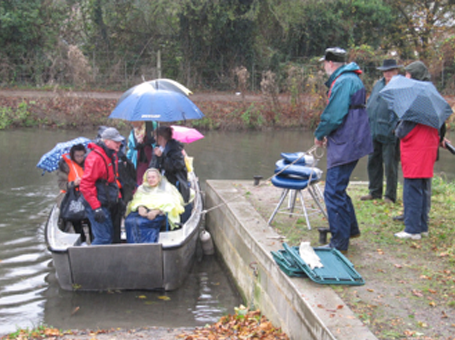 The boat can take up to eight people, depending on the number of wheelchairs on board and it also has flexible seating. The boat has quiet, electric engine. Like the Katakanus, we expect people to be active and participate at a level appropriate to users. 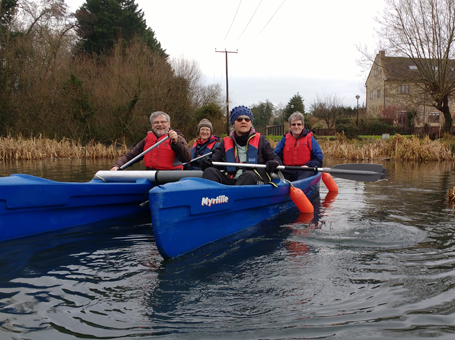 Having different types of boat helps us to be able to suit different users and having a few boats enables groups to go out together. 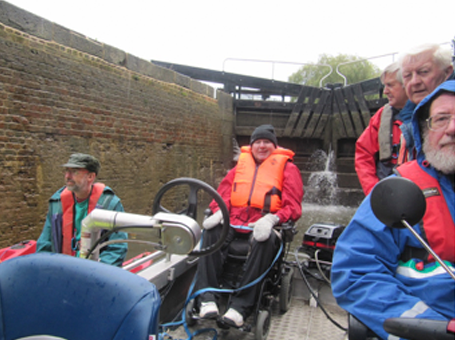 ​A Wheelyboat gives an experience of moving along the water, near the water and in all weathers which other types of boats cannot do. It can be a participatory experience and an opportunity to be independent in an environment which has its challenges but is relatively safe. 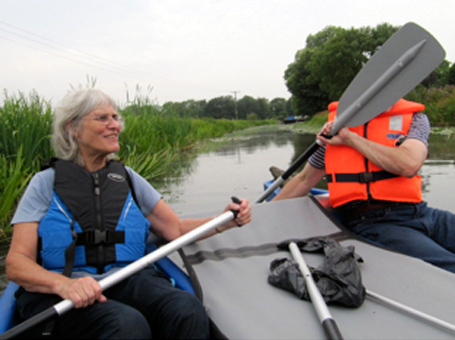 It is also an opportunity to socialise and share in an activity. An electric motor is environmentally friendly but will also help to provide a quiet environment for chatter and to hear wildlife. 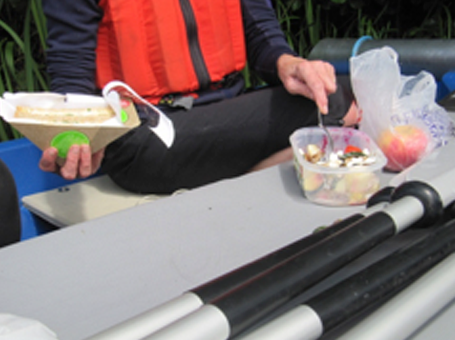 A boat with secure features is more user friendly as it will be easier to access quickly, and will not require heavy lifting.